I started this post almost 2 years ago and never got around to actually finishing it and getting it posted. Better late than never, I guess. My hubby started a competitive BBQ team back in 2010. 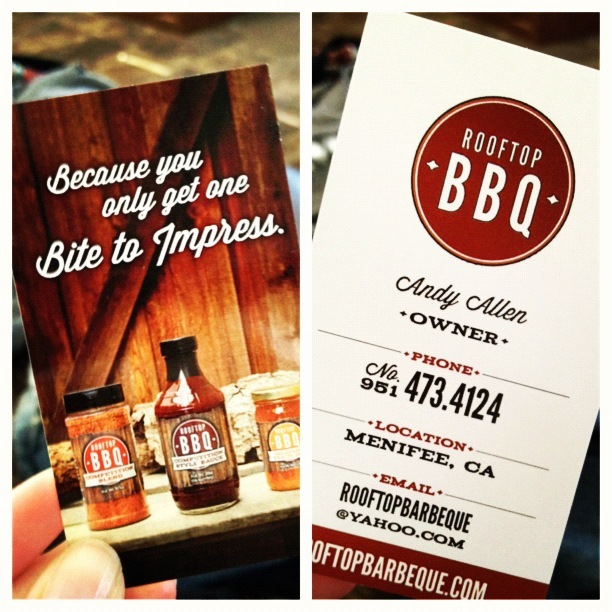 After winning a third place trophy [in tri tip] at their first BBQ competition, they were hooked and Rooftop Barbeque was there to stay. And here we are three years later… they’ve since won over thirty top 10 trophies, plaques, and medals along with winning People’s Choice at their second competition in Mesquite, Nevada—and a check for $1,500. Created and sold a small run of t-shirt designs to the public. 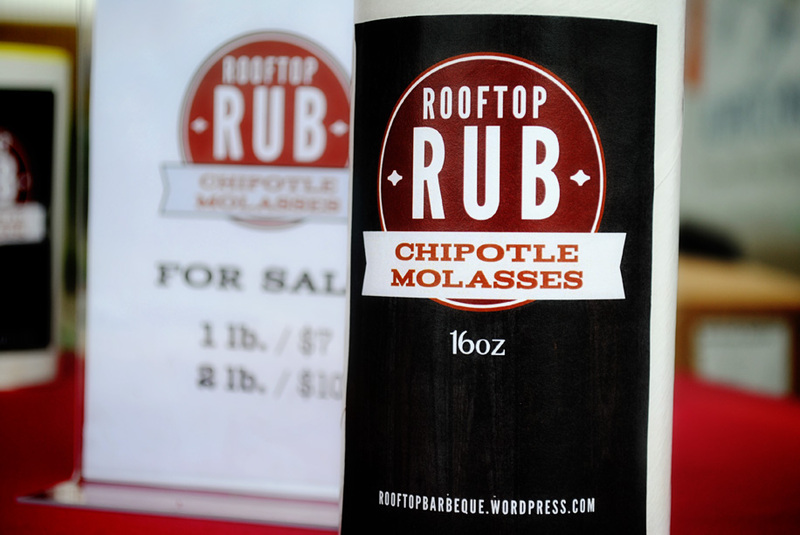 And two years ago they launched Rooftop BBQ Competition Style sauce along with a rub and a Jalapeno Peach jam to follow. 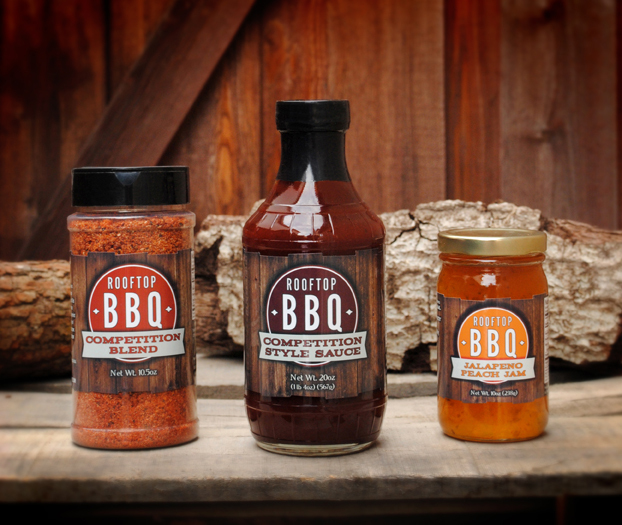 The BBQ sauce received great reviews and came to be known as the best BBQ sauce of 2011. Big changes are coming to our little BBQ sauce product and with those changes coming I figured I should post a few of the designs we created for the soon to be retired label for Rooftop BBQ Competition Style Sauce. 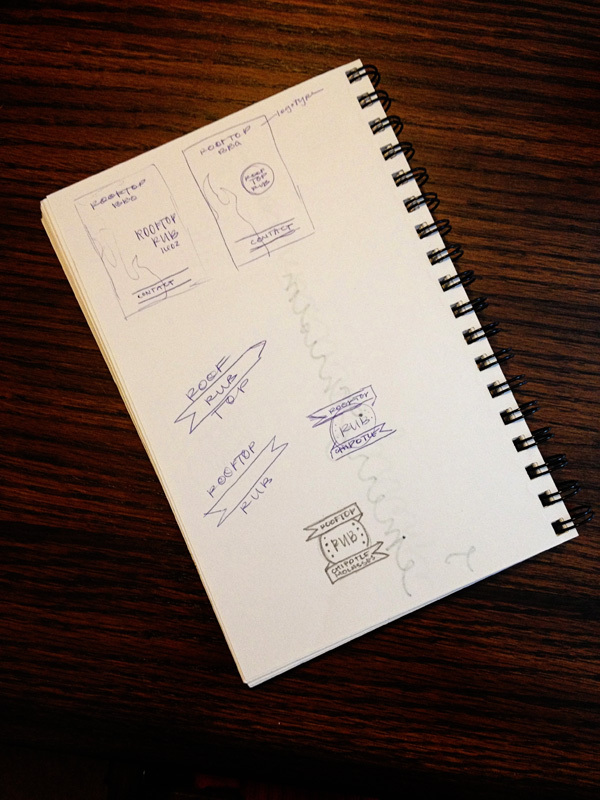 When Andy and I sat down to design our product label, Andy wanted to create a brand that was totally different than our flame logo mark (see first photo above) as he wanted it to able to be set apart from the competition team and stand on its own. Our first product launched was a small run of a BBQ rub. We printed the labels ourselves at Staples and had the rub itself made by a company back east and we were never truly happy with the packaging they provided. A few months later our sauce launched… and by March of 2012 we had our very own booth at the ACM BBQ Throwdown in Las Vegas. And of course new business cards, I just love how these came out too. And there you go… a design oriented glimpse into my little world of BBQ. I am excited to post the news coming to the sauce—hopefully even by next week. 🙂 But until then, you can still purchase the sauce or the Jalapeno Peach Jam here. You can keep following the team and the products in my Babies, Brides and BBQ posts.